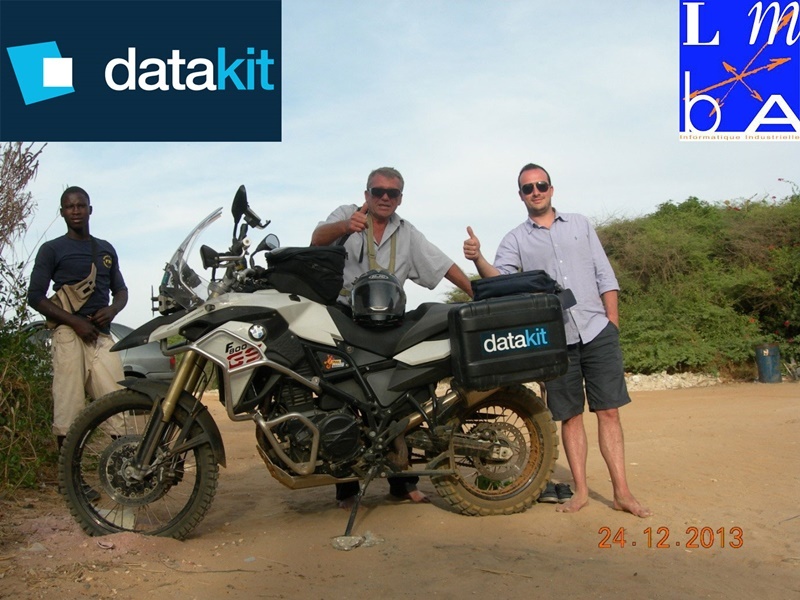 This meeting with Arnaud Guillermet, CEO of LMBA, focused on an agreement allowing LMBA to integrate Datakit technology in their “GEDIX” offer, thereby giving their customers from industry and design departments the ability to use Datakit converters. I follow Francis on Facebook and seeing the pictures he has been posting I can tell you that he is having a ball of a time riding around Africa. 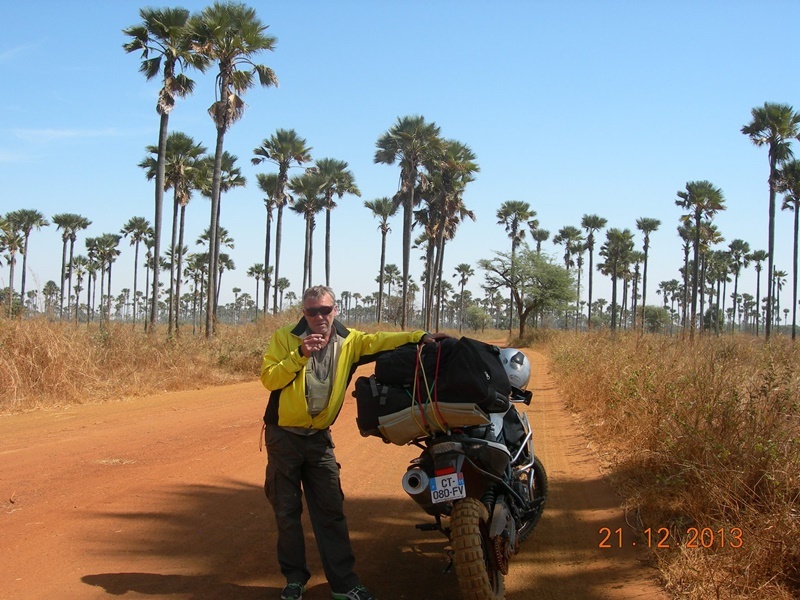 Here is another picture of him and his BMW F800 GS. Francis tells me his next stop is Abidjan in Ivory Coast.